Well we're finally underway - or many of us are anyway. With the FA Community Shield behind us and the opening day of the EFL and National League complete - the new season is alive and kicking. I know quite a few of you followed the tip last week and nabbed tickets for Sunday's big game at Wembley between Chelsea and Manchester City. But that wasn't all with people heading out to watch Millwall and even Brentford B down at the Bees' training ground. It's been another quiet week for me on the football watching front but I'm all set to head to Sheffield next weekend for a Non-League Day planning meeting ahead of the FA Cup tie between Hallam and Runcorn Linnets at the oldest football ground in the world. Are you planning on attempting the FA Cup 'Road to Wembley' this season? Have you completed it before? Getting to matches in the early rounds is a great experience and shows you just how important this competition is to clubs at non-league level. 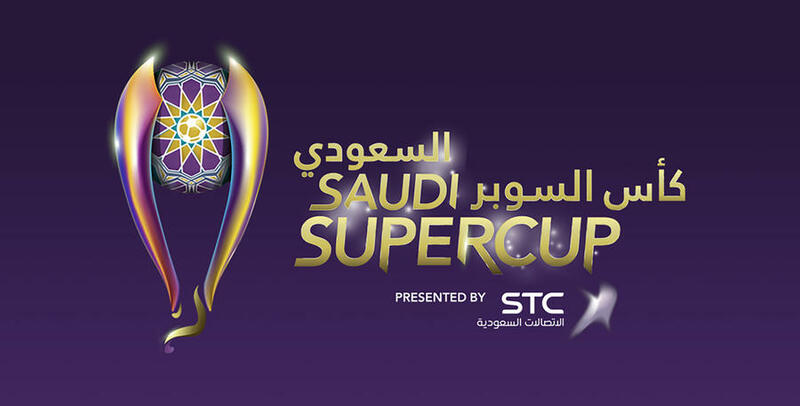 In other news - we love an exotic match here at TLFG and I'm pleased to announce, if you didn't already know, that QPR will be hosting the Saudi Super Cup again on Saturday 18 August at 630pm. Saudi league champions Al Hilal will play cup holders Al Ittihad for the glittering trophy at Loftus Road on what should be an entertaining evening. When the prices were initially released, the vast majority were at the eye-watering price of £65 with many at even higher prices. However, it appears these have been revised and now many are available at a much more reasonable £35. Book your tickets here. A big thank you this week to TLFG reader Kevin M from Hertfordshire who made a generous donation to the TLFG coffee-drinking fund - it's much appreciated. Right, that's it from me - I'm out of time and need to get ready for another early start at work tomorrow. There are over 100 matches in and around the London area over the next seven days as the Premier League finally gets underway. The other highlights include the opening fixtures in the Bostik and Evo-Stik Leagues and the FA Cup Extra Preliminary Round.